Equal Rest Rules for All! 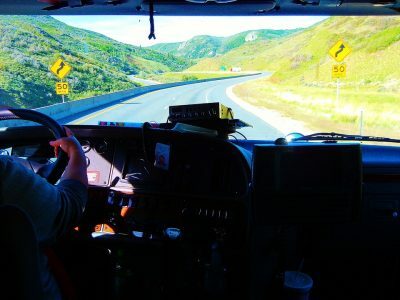 UNITES STATES – As of today, the FMCSA announced they are granting petitions to realign California’s rest break rules with Federal regulation. In the past, representing California truckers, the FMCSA petitioned for more safe and consistent rest rules complying with Federal standards. Before the petition, truckers were thinking about an organized strike to take place in April called the Black Smoke Matters movement. 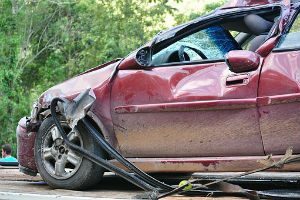 As a result, the U.S. Department of Transportation’s Federal Motor Carrier Safety Administration (FMCSA), has decided how to respond. The conceding of these petitions was in response to the wide-spread concern from drivers, citizens, and industry investors. Because public backlash was extreme from those upset by the problem, the FMCSA had to respond. California’s law is not compatible with the federal government’s regulations. Thus this caused issues for truckers doing interstate transports. Also, these laws with contradictory requirements are troublesome for the drivers themselves. It increases costs and limits productivity if drivers are unsure how to go about breaks and meal times. 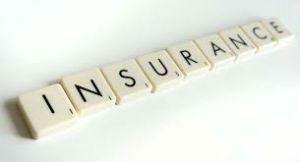 Consequently, this raises costs for the consumers themselves. For the FMCSA the safety of the truckers and their lifestyle is important. Thus this lifestyle connects directly to consumption and costs of the people. Interestingly, due to the increasing public comment and response from truck drivers, concerned citizens, business owners, and investors, the FMCSA had no choice but to comply. Therefore, in the future federal and California regulation sync when it comes to interstate commerce.